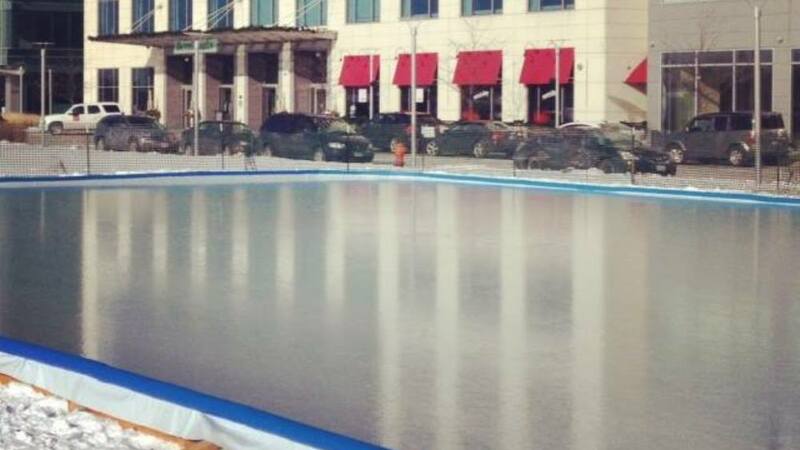 Iron Sleek Parks and Recs focuses on bigger rink packages for schools, parks, churches, and country clubs. 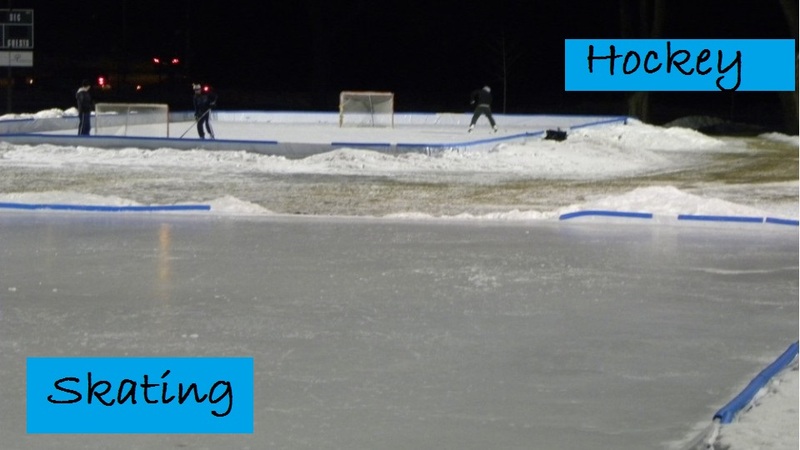 We know that parks and recs have specific needs and requirements for their rinks so we have subdivided our packages into 3 standard rink types which are offered in a variety of sizes, shop now for a skating rink kit or a hockey rink package. 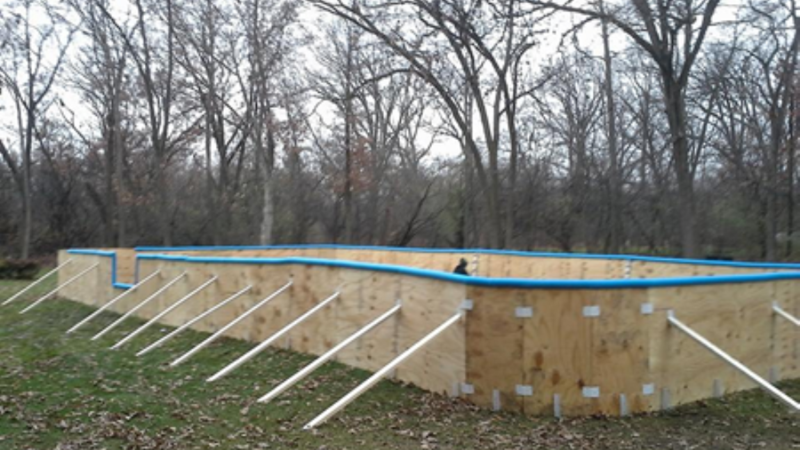 Our packages can be added on to so you can choose exactly what you need to meet your rink plan and budget. You can add on Iron Sleek poly steel boards or keep it low cost by supplying your own side boards. 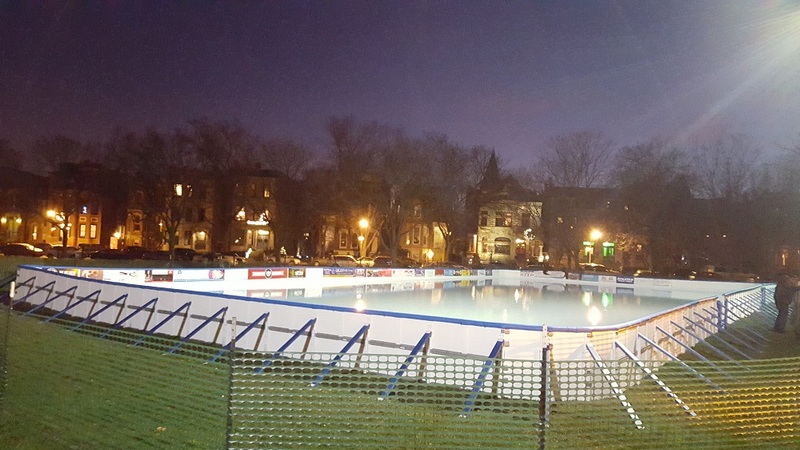 Iron Sleek provides outdoor ice rink solutions for natural ice on any type of surface while accommodating up to NHL size rinks. 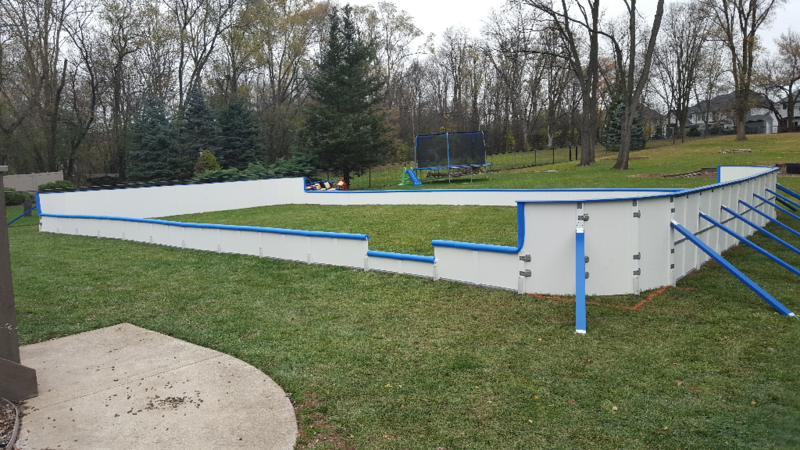 Our Parks and Recs packages utilize the Iron Sleek lawn or dirt Bracket to support the rink frame boards but for hard surfaces the standard brackets can be swapped for the Iron Sleek Hard Court Bracket. 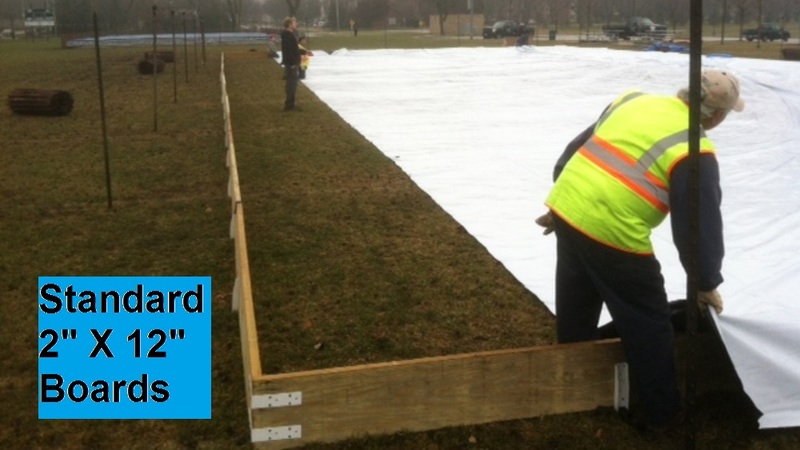 The hard court bracket is easy to use and is specifically designed to adapt to parking lots, tennis courts, and ponds. 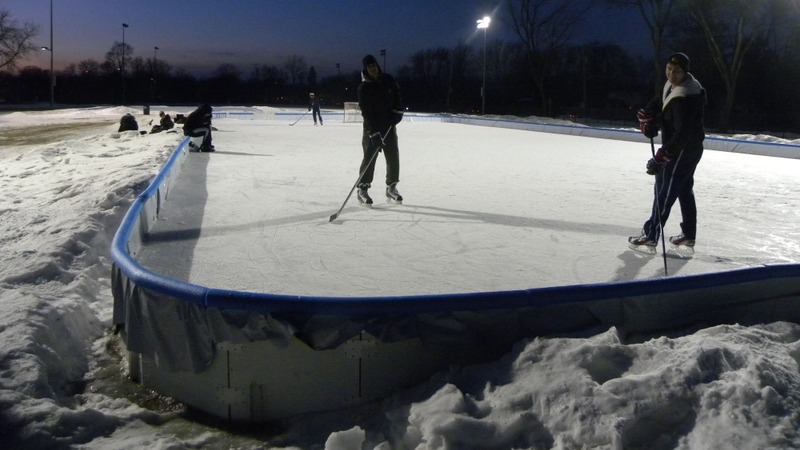 You can also feel free to call us at 877.825.2334 to have one of our engineers help you design a custom rink if you would like to discuss other options.